How to Take Your Financial Credit and Make It Work For You Instead of Against You - Credit Upgrades - Credit Check Central! Credit Upgrades – Credit Check Central! Credit is a pretty simple thing, but somehow it manages to confuse people. Credit is built when you borrow money from lenders. 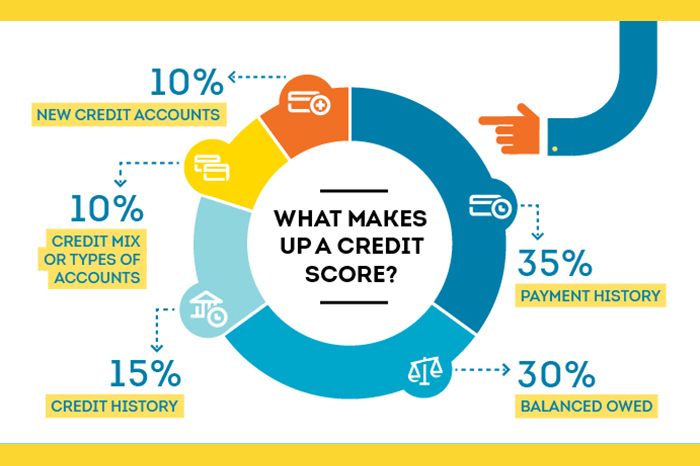 If you have a great habit of making your payments every month, your credit will build and you’ll be able to borrow higher amounts of money the higher your credit rating is. This is helpful when life events come your way and you have to front a chunk of change to pay for something like a car, or a house, or a baby…or even something like a wedding, an expensive haircut, or that puppy you know you can’t live another day without. What you choose to take a line of credit out for is up to you. When you use a credit card, you have complete leniency to use the card to purchase whatever you want. 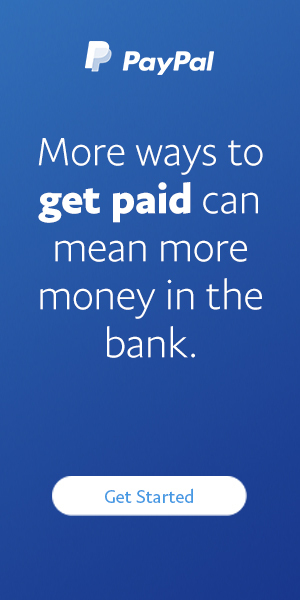 However, when you borrow from a lender, they’re going to ask what you’re using the money for. This will usually have to be a big reason and one that they find credible. It is their money they’re giving out, mind you. 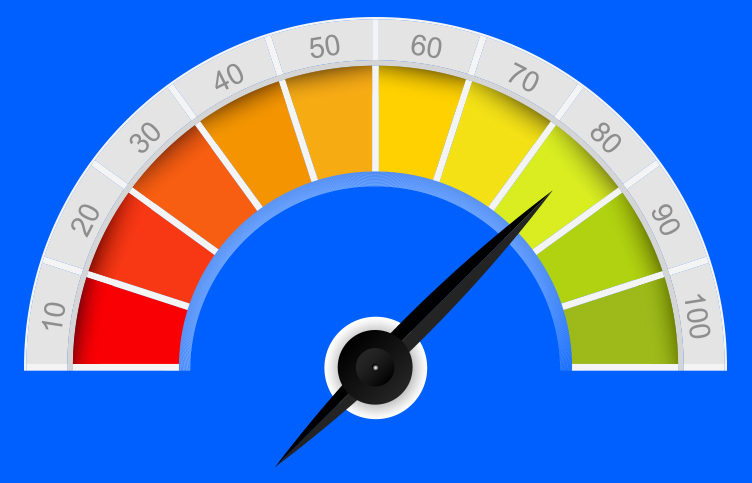 Many people have low credit scores. This can be for a variety of reasons. Bankruptcy, lack of building it in the first place, failure to pay loans or bills…If you want your credit to work for you, you have to make sure it isn’t already broken. Of course, there are ways to fix bad credit, but try as much as you can to have a good report in the first place. Make your payments on time, be smart with where and how you spend your money to accrue credit, and don’t be afraid to take out loans to pay for things like cars, or college. As long as you can pay it back in a timely manner, you’ll build your credit score. Credit is important in this world. It affects your quality of life. If you have poor credit, you might not be able to obtain loans for big ticket items and it might even affect your ability to get a certain level of job or a certain quality apartment in a good neighborhood. It’s a finance world out there, and if the world sees that you’re good at managing finances as will be evident by your credit, you’ll have more opportunity presented to you. It would be wise of you to get an education about credit and how to build it. If you’re in a bad spot, hire a professional to get you back on track. It’s important.